hd00:191920x1080 25 Fps. 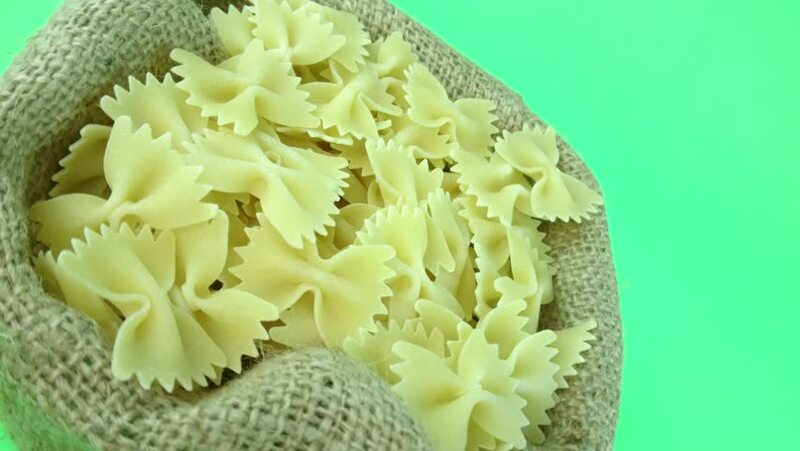 Very Nice Macaroni Pasta Food Rotating a Table Video. 4k00:53Yellow long dry spaghetti in rotation on a black background.Studio shot. Close Up. 4k00:08Close up of sea star, underside.The tube feet are moving, starfish is slowly moving to the right.